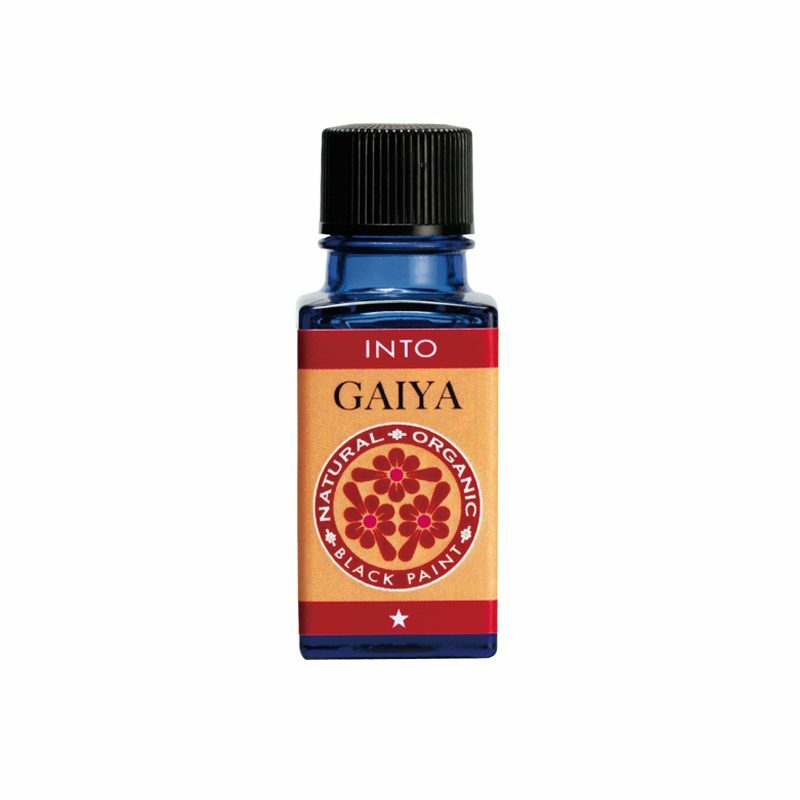 Blended essential oil based on the 1st (Root) Chakra; supports slender legs. A natural & organically blended oil formulated based on the chakra system, targeting the 1st (Root) chakra. Works on improving grounding and stability. Reduce swelling, leading to slender legs. Protects genital organs from bacteria. Can be used as deodoriser during menstrual period. Use five (5) drops of INTO GAIYA, and mix it with one (1) pump of BEST WATER. 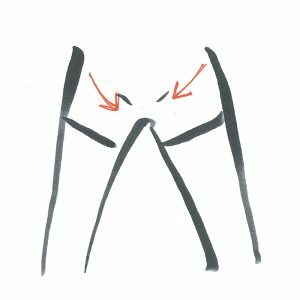 Apply on the area between your legs and your pelvis. Massage until mixture is fully absorbed.